The chin is as important as the eyes and nose in overall facial aesthetics. In men, a strong chin is a very important contribution to the masculine look. Today, more women want stronger, more well-defined chins and noses than ever before. 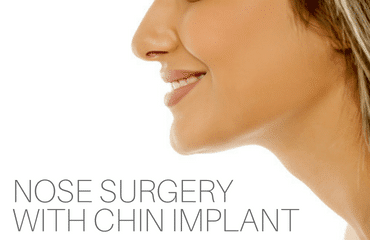 A chin implant can create a more balanced profile by augmenting a weak, receding chin; reducing a deep fold under the lower lip; or widening a small chin. 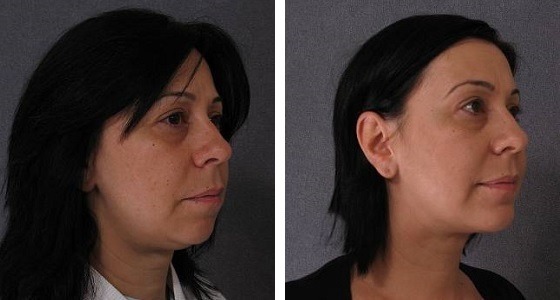 The bone of the chin can be moved forward or backward, made wider or narrower, shorter or longer, to provide unlimited options for refining the chin. A wide variety of implant shapes and materials are available to permit reshaping the chin to the optimal contours. Chin surgery is normally performed under general anaesthesia in our fully accredited and licensed day surgery centre.